Nearly new Yamaha YUS3 hand crafted upright piano for sale- save thousands on price of new! 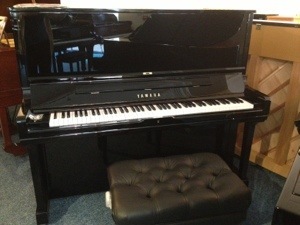 Here we have a very rare example of a 2009 Yamaha YUS3 hand crafted upright piano. This is the highest quality upright piano in Yamaha’s range. This 4 year old model not only offers the best sound possible from an upright piano of its size, but it also offers the best value for money! 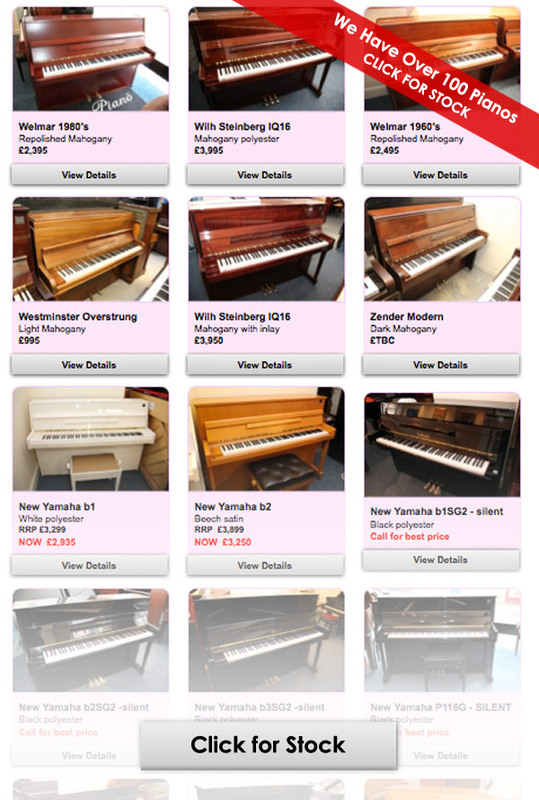 Call us on 01367 244554 or email sales@thepianogallery.co.uk for more information.